Some friends and I chatted over dinner about a month ago and concluded that either we are getting old or the world is upside down. I prefer the latter view. After college graduation, I jumped into the world of banking. Back then we all wore suits, wearing pants was a crime if you were female, and pantyhose with no toes showing were the norm. Times have changed, and I admit that I enjoy seeing casual bankers not all suited up for battle. Back then the internet was in its infancy and guess what? We completed our work and surpassed goals without it. We communicated just fine, and the world didn’t crash around us. At dinner we were nostalgic about the old days and wondered where has professionalism gone? • The internet has turned us into slaves. Most of us are tethered to our electronic devices and obsessed with checking them – myself included. Managers, co-workers, and customers contact us at all hours and expect a response. Despite calls for a “work-life balance” it seems to be getting worse. Some countries are recognizing the toll that this takes on employees and have implemented laws against contacting employees during specific times. • Texting has made our lives easier and can be efficient. Don’t assume that everyone wants to communicate via text. It can be cold and often your message comes across as terse or demanding. Please, don’t text after business hours. • We use receiving “too many emails” as an excuse to not respond within 24 hours. The message that teams and customers receive is that they aren’t valued enough for a response. Also, is it really necessary to copy half the company in emails? It blocks effective communication and inhibits action. Moreover, some people feel like they are being “tattled” on. • Dress professional. The workplace is not the beach so leave the tanks tops and flip flops at home. No matter what industry you work in or your role, show respect and dress professional. It shows customers respect and you are the face of your company. • We have so little time for face to face communication. When you are in meetings, keep the phone away and the laptop shut. A few years ago, I worked for a company where everyone brought a laptop to meetings. People were so busy taking notes or shopping online that they didn’t pay attention. • Be respectful of others space and time. Some days I miss closed offices. Recent research shows that open office plans inhibit productivity, people are interrupted too often, none of us want to be rude and tell people to leave us alone. It just plain stresses us out. • Technology has enabled us to reach our customers where they are and at any time of the day. Unfortunately, we often assume that clients want to be contacted solely online or by email. What happened to writing customers personal cards of thanks, letters inviting them to meet with us, or personal phone calls to engage? • Be spontaneous with your teams or customers. Get out of your office and communicate face to face. Bring them coffee or a company token of thanks. See their offices and find out their pain points. Be unique and do what your competitors aren’t. • Treat everyone that you meet as if you are meeting with your grandparents. Be respectful, embrace their opinions, remain professional, keep the technology off, and treat them like they are the most important person in the world. It’s time to bring professionalism back. 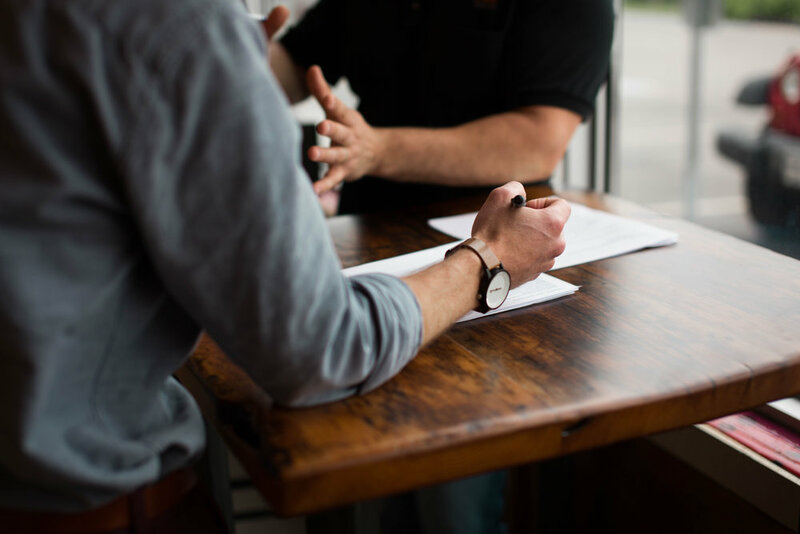 As leaders, we may need to mentor our young team members on what professionalism is, the message that it sends to others, and how to be a professional. I would love to hear what your biggest pet peeve regarding professionalism is! Have you ever found yourself wondering where inner wisdom and courage come from? Have you been in a situation where your real leadership blooms because you know what you value and believe in? 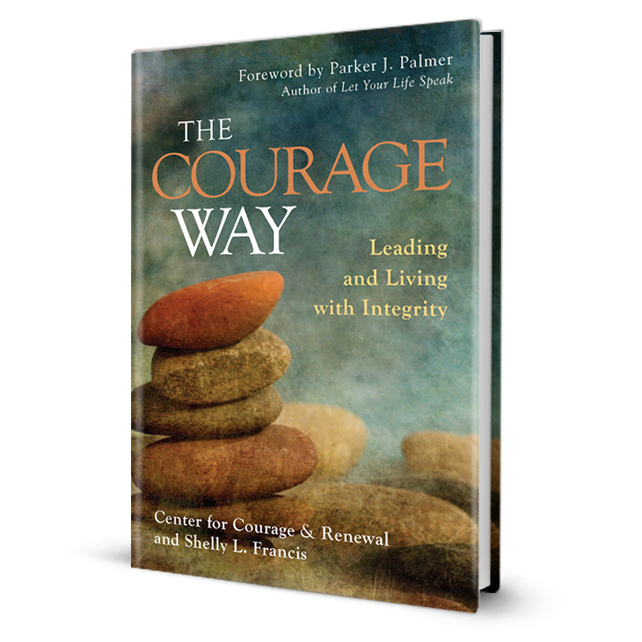 Shelly L. Franci's new book The Courage Way: Leading and Living with Integrity offers soul searching and a path you can take to find your authentic self and bring out your true gifts to impact others. Here is an excerpt from Shelly's new book. The underlying premise of the Courage Way is that we all have a trustworthy source of inner wisdom that informs our lives and leadership. It is our identity and integrity, the sum of our shadows and light, our true self. Without knowing our true self, we cannot be an authentic leader. Just as Ed came to recognize, leaders must find clarity about what they value, what unique gifts they have to offer, what contribution they wish to make. Strength and resilience as a leader come from knowing the ground on which you stand, the convictions you will act on with courage. But that’s not all. Resilience comes from being aware of and accepting your limits and what problems your shadows are causing. That is wholeness—and that comes from knowing your true self. Beyond being the sum of your life experiences, the true self is a mystery that simply is. How do you get to that underlying mystery of knowing people deep down? Intimacy is not necessarily the goal of every relationship in community, especially in the workplace. But respecting that each person has an essential core self, an undeniable dignity and humanity—now that is worthwhile. But seldom, if ever, do we ask the “who” question. Who is the self that engages in leadership? How does this self impact the practice of leadership, for good and for bad? How is the self continually honored and renewed as we lead?